Chapeau! 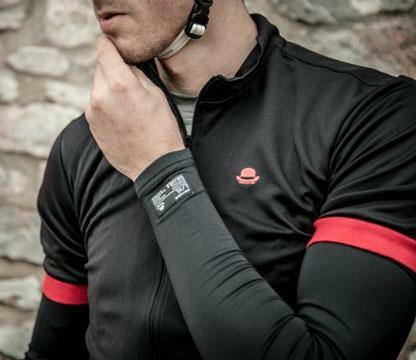 is a bike clothing brand for the people. 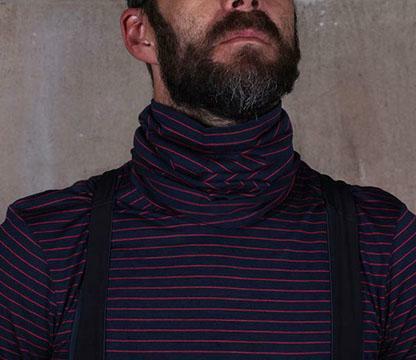 Think unpretentious and down to earth – with a touch of class and a dash of British cheekiness. Their kit is designed to look good, work hard but not break the bank. They want people to ask nice questions about your kit as you queue for your mid-ride flapjack, not recoil from you in embarrassment. But it’s not all performance jerseys with tasteful vintage stripes. 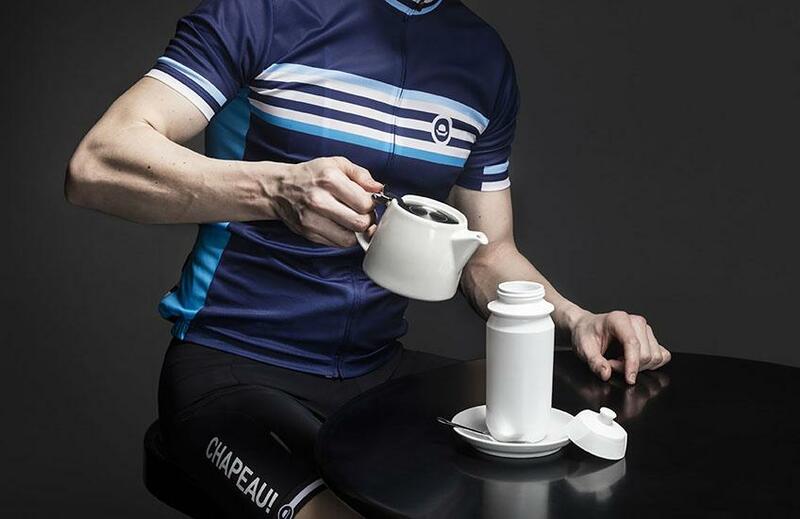 They’ve got a good line in accessories, including chamois cream, trouser clips, mugs and their very own Chapeau! coffee. 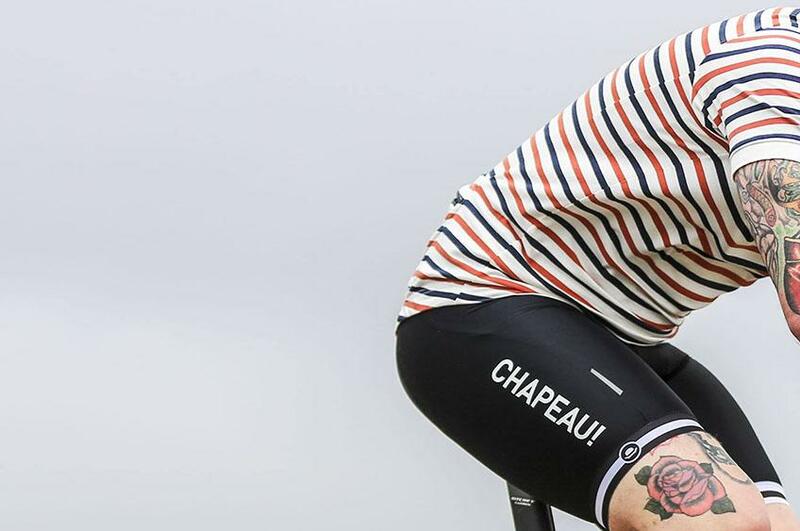 The brand’s motto is: ‘ride, relax, repeat’. With cool kit, chafing cream and a bags of caffeine, what more do you need? Stocks a good range of kit. Stocks a selection of the latest women's kits.